Capable of clearing leaves and other debris 50-percent faster than a garden rake, the Agri-Fab 45-0128 will save you hours of back-breaking work. 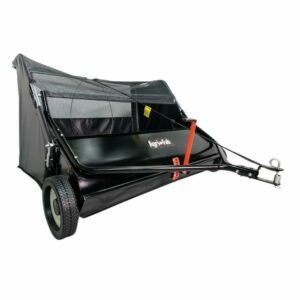 Lightweight and easy to push, it’s equipped with a set of 10-inch diameter brushes that rotate four-and-a-half times for every turn of the wheel, ensuring outstanding pick-up efficiency*. Thanks to its infinitely-variable sweep-height, the Agri-Fab 45-0218 can be set-up to suit the surface – the brushes can be raised when working on gravel drives and lawns; and lowered for more brushing power on hard surfaces. 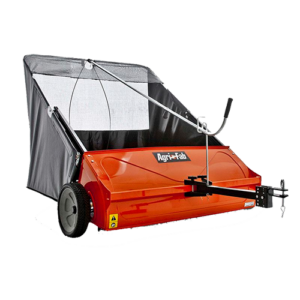 The Agri-Fab 45-0218 26” Push-Type Lawn & Leaf Sweeper comes with a very large-capacity 200-litre debris-catcher, so you’ll be able to get plenty done between each emptying-break (the debris-bag is collapsible for more compact storage). 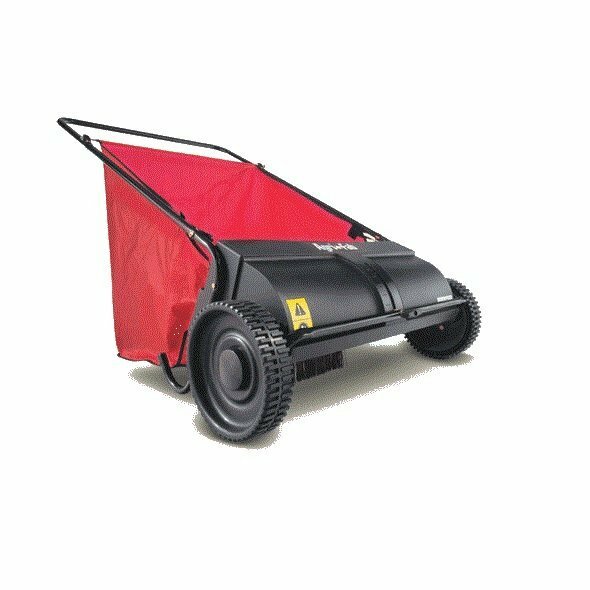 This model also features 10” x 1.75” semi-pneumatic tyres. * It’s important to note that this is a push-only machine which cannot be towed behind a lawn-tractor or ride-on mower.